Said by many great men and women; with success comes problem, the great Notorious B.I.G said “More Money More Problems”. 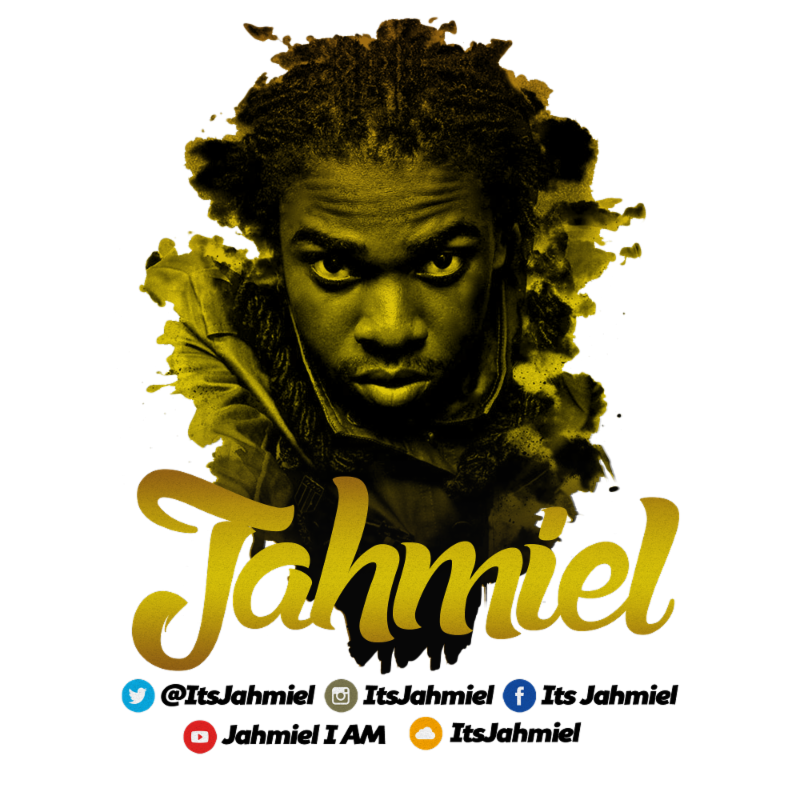 Inspired by life and real life experience and situations, Jahmiel always look to inspire. 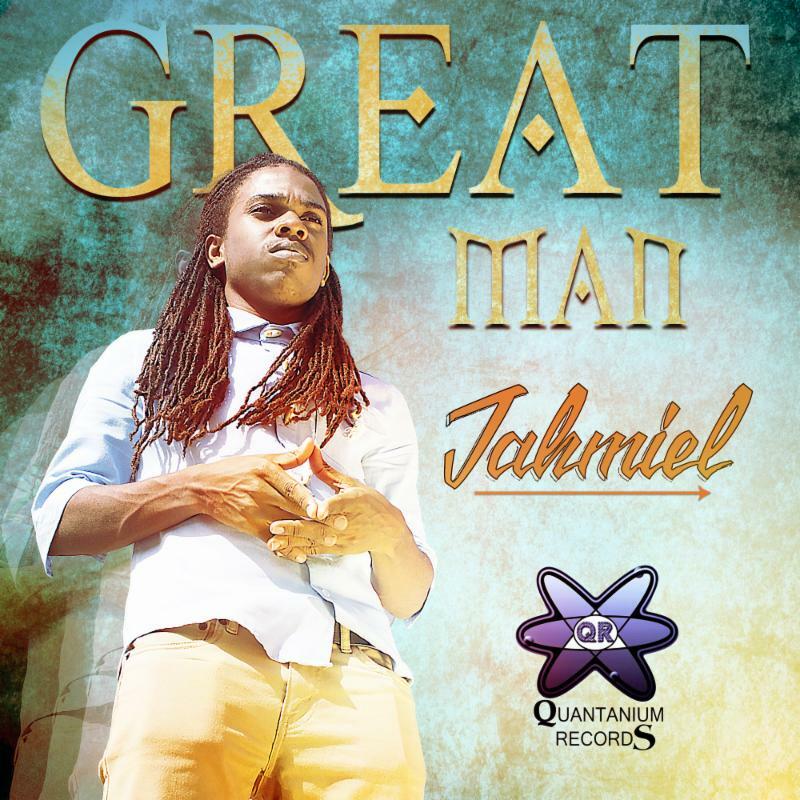 The single ‘Great Man’ is an inspirational track for everyone who fights day to day to achieve greatness yet, is faced with persons who try to undermine the success you have attained.